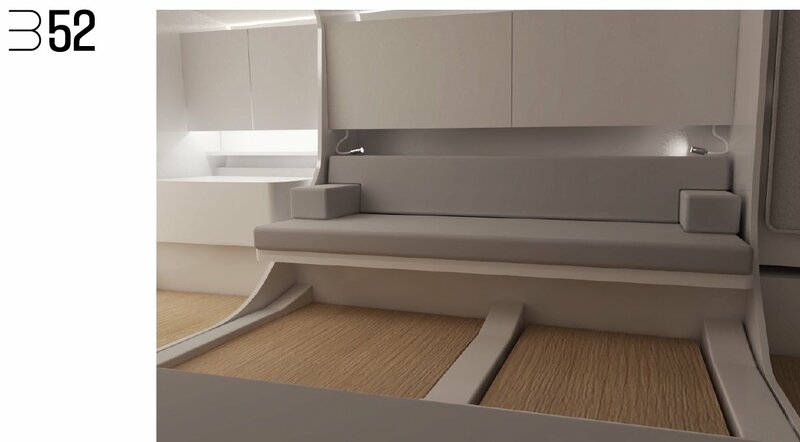 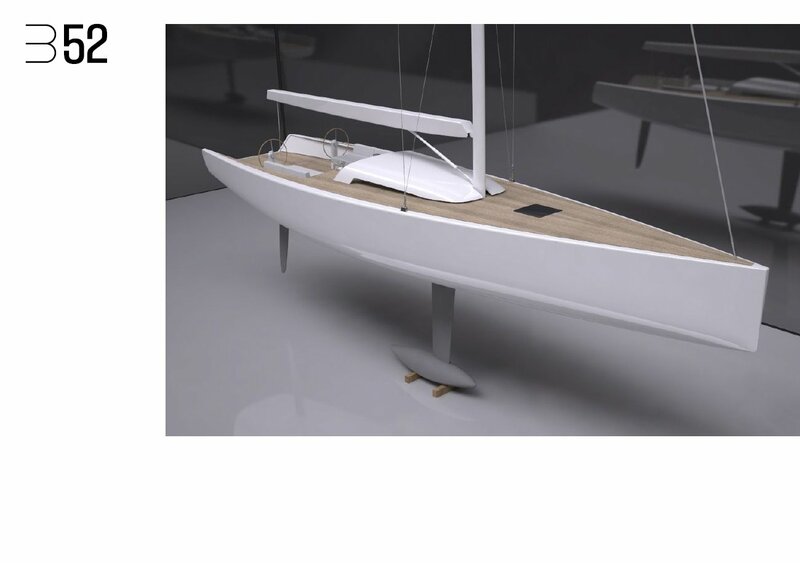 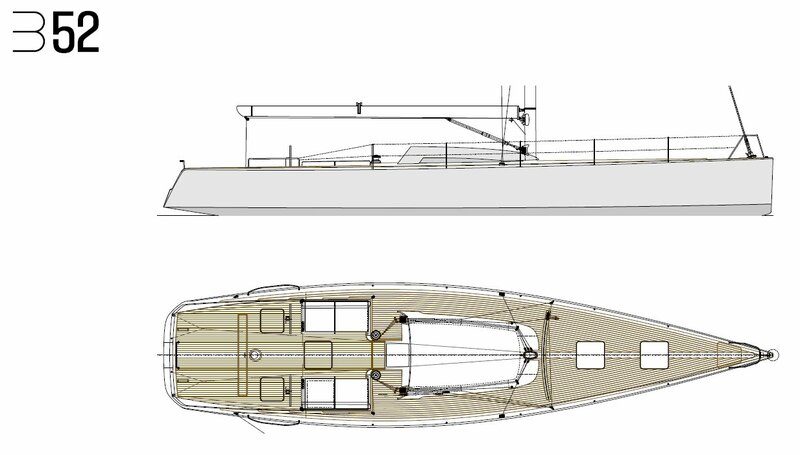 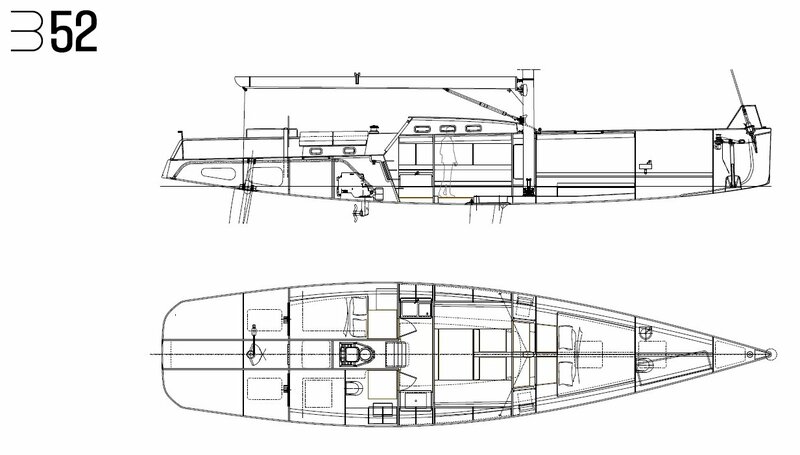 The B52, while retaining all the features of the B Series, offers the opportunity to benefit the use of the aft spaces of the boat which can be used as separate cabin or open sleeping space (more similar to racing yachts) while allowing a true separate forward cabin. 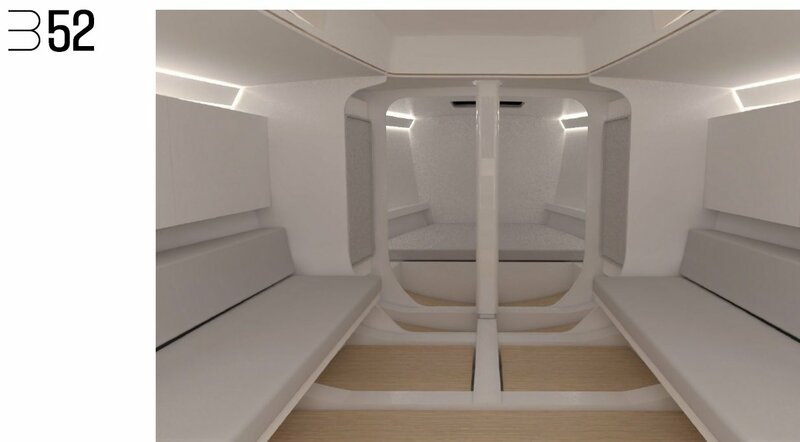 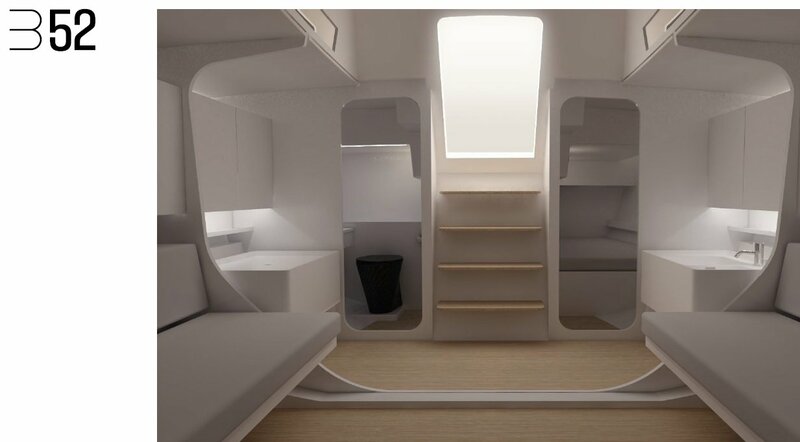 To summarize the B42 is a friends or small family weekender, the B52 can accommodate larger families or group of friends while the B60 can accommodate guests with their separate spaces. 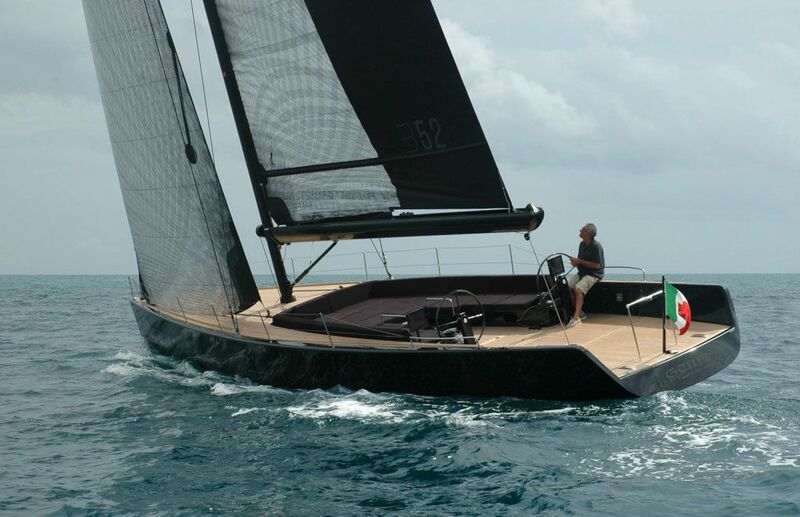 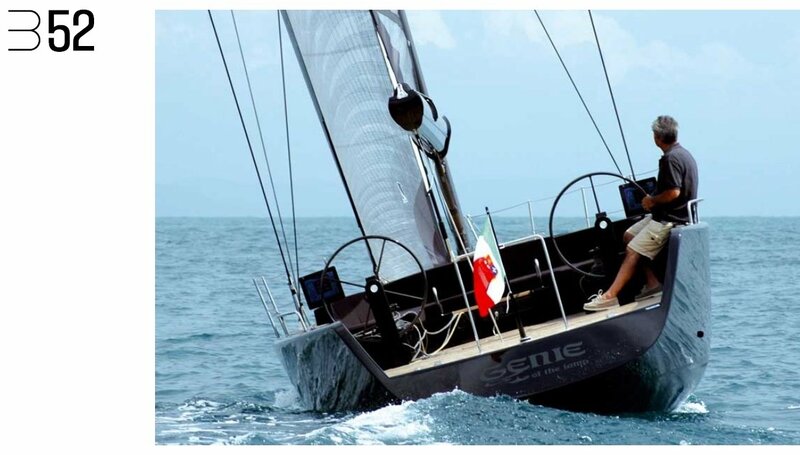 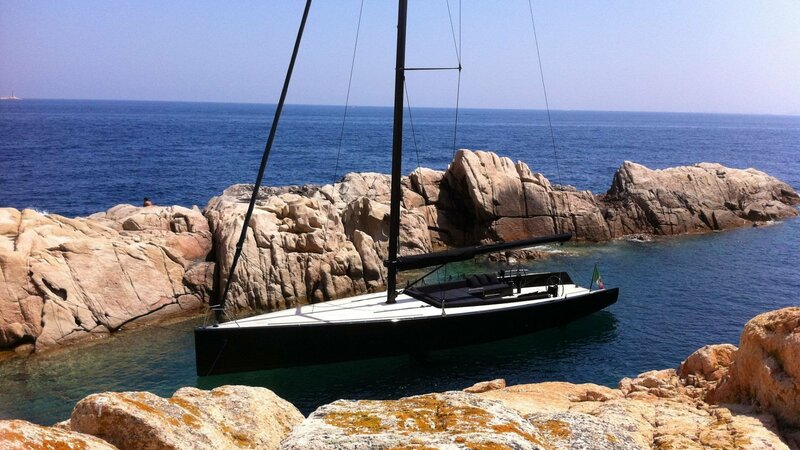 Builder Luca Brenta Yachts Srl.